Gifford Dixon Commercial Property are delighted to bring to market a very rare opportunity to purchase the Freehold interest of one of South Manchester’s most iconic Commercial Properties in the sought after location of Didsbury Village. 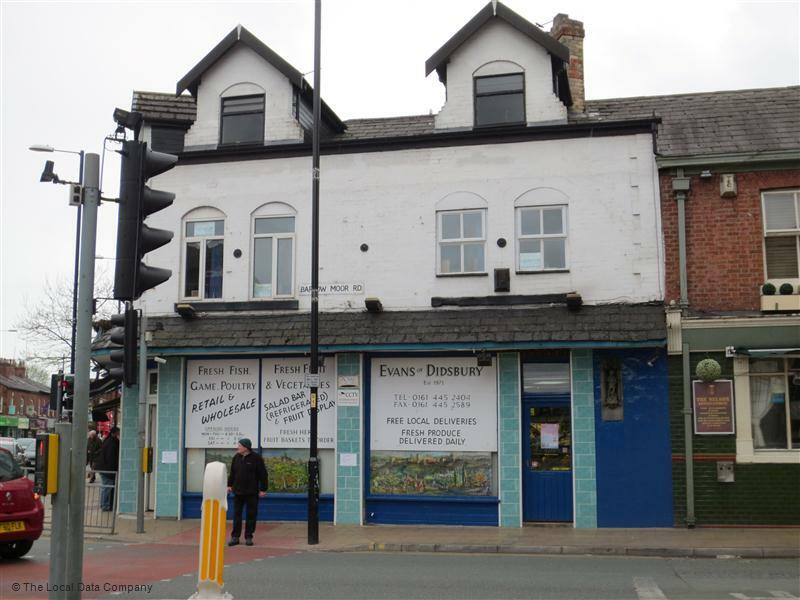 Situated in the heart of Didsbury village this income producing Commercial property is prominently located on the corner of Wilmslow Road and Barlow Moor Road, one of South Manchester’s most affluent leisure and residential locations. Manchester City Centre is situated approximately 6 miles to the north with excellent transport links, being located approximately 1 mile from junction 4 of M60 and within easy walking distance of Didsbury Village metro link station. Nearby users include amongst others Marks & Spencers, Costa Coffee and Santander Bank PLC. 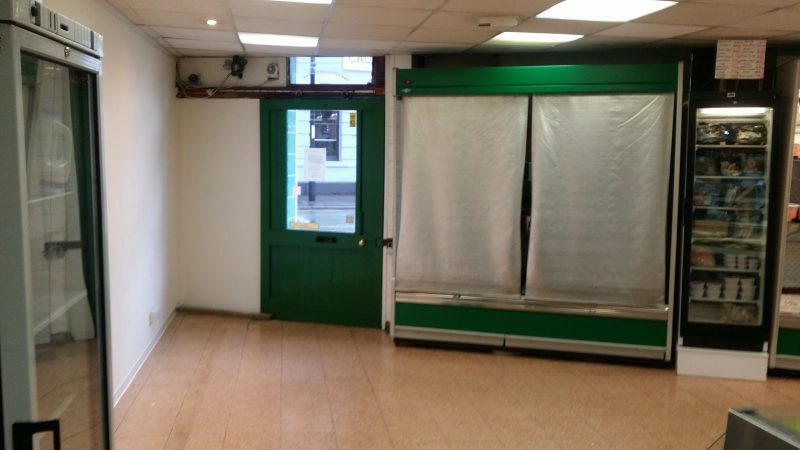 Ground Floor & Basement – Owner occupied by Evans of Didsbury, who have been successfully traded here for over 45 years. A new 10 year effective FRI lease at £32,000 per annum has been agreed in principle and could be signed on completion, subject to the intentions of the prospective purchaser. First Floor – Three good sized offices currently on the market at £8,000 per annum. A Separate access to the subject office premises is currently provided via a passageway between Axons Butchers shop and the Nelson public house. Second Floor – Currently used as storage, but has the potential to form additional office space or indeed to convert the upper parts to maisonette residential apartments. 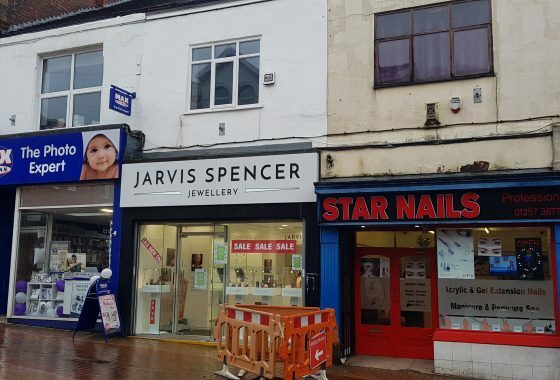 This Prime South Manchester Commercial Investment opportunity potentially offers an attractive 8% return on investment, with further scope to develop the upper parts and realise a yet greater return. We do not anticipate that this Commercial Property Investment will be available for long as demand for this location is high, so get in touch with us now to avoid disappointment.